From Homeless to Higher Ed. But for kids whose secondary education has been disrupted by homelessness getting to college is not easy. 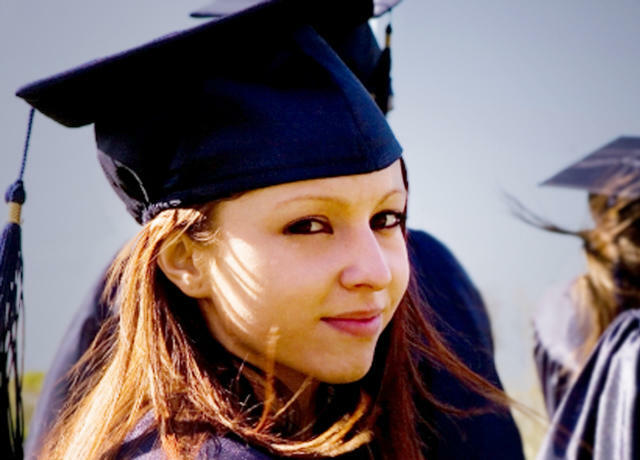 Our scholarship programs provide opportunities for homeless or formerly homeless high school graduates and GED recipients to build emotional, financial and social security through attending college. Scholarships are given to young people at Crosswalk who are motivated to attend college. This may be the only encouragement they receive—so we make sure each student gets just exactly the right help in the right amount. These kids also build a foundation for all Crosswalk kids to understand that college is within their reach, developing a new culture that includes college as a realistic expectation for a population that never before considered college a possibility.